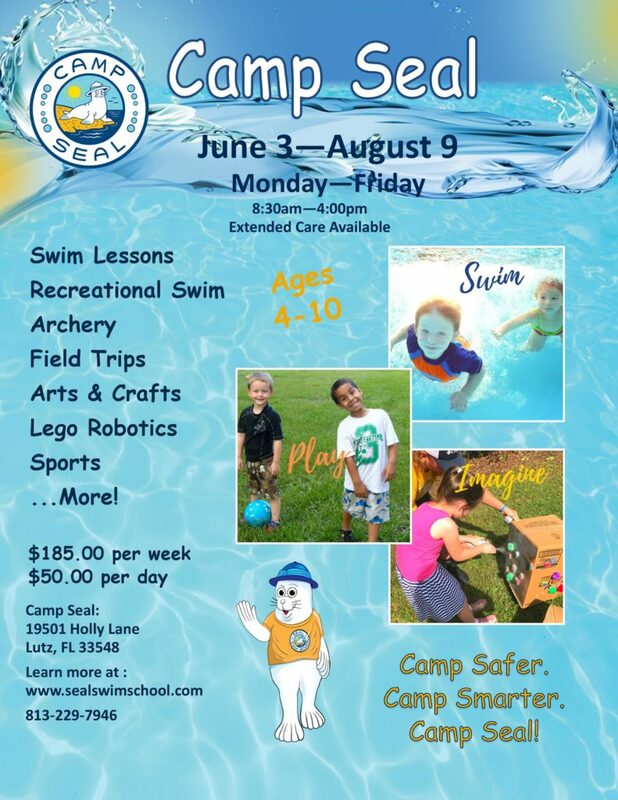 Your kids will love Seal Swim School’s Camp Seal! This summer camp program is for children 4 years old to 10 years old. 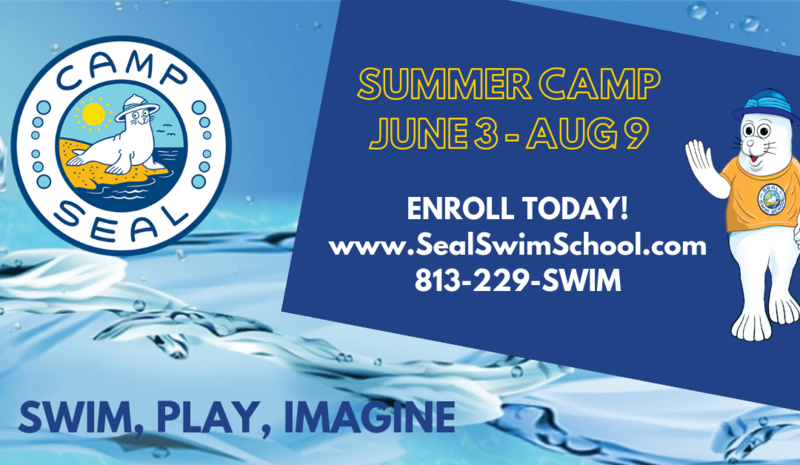 Each camp week is centered around a different theme where your child will enjoy a variety of activities such as swim lessons, recreational swim, archery, arts & crafts, sports, Lego robotics, field trips and much, much more! With a student to teacher ratio of 15:2, each child will receive personal attention from our talented and dedicated professional camp team and are encouraged to develop their imaginations and individual abilities while enhancing their self-esteem.